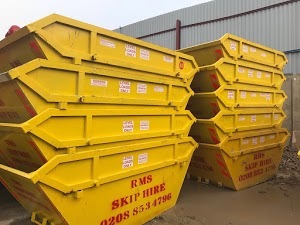 RMS Skip Hire gives its customer the liberty to choose from the different sizes of the skips to suit their needs 24*7. It helps in the sustainable removal of the waste materials from the construction site, commercial or residential property. To get more clarity, here is the detailed overview on our services!